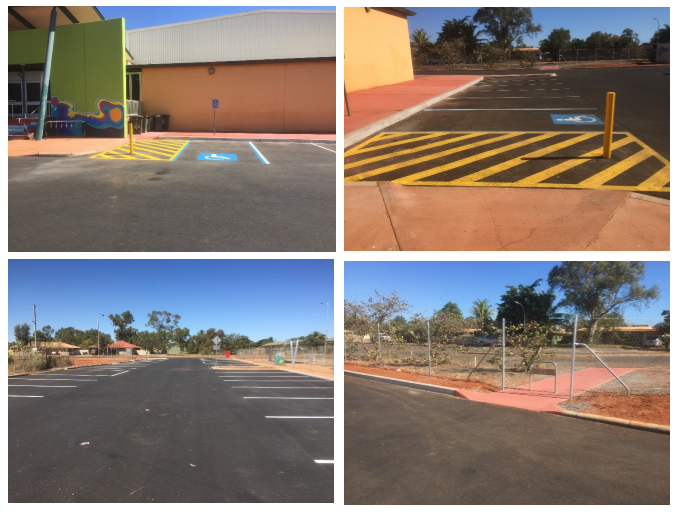 The JD Hardie Centre in South Hedland has recently undergone a refurbishment which included modification and extension of the carpark for the youth zone designed by Porter Consulting Engineers. 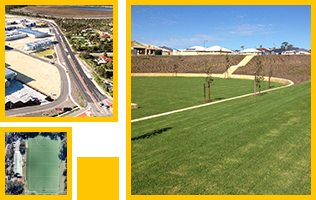 Our engagement included preparation of both concept and detailed design for the carpark upgrade including services location, carpark lighting, earthworks, stormwater drainage, footpaths and pavement line marking and signage to Australian Standards. The Town of Port Hedland project managed the renewal project and split the job into smaller packages that went out to the market on a request for quote basis as opposed to sending the whole works package out to tender which allowed them to reduce costs and expedited start dates for successful contractors who quoted for the works. Our Practice provided a specification for tender and construction purposes with drawings in April 2018 and construction of the asphalt carpark commenced in late June and was completed in July 2018. The project was considered a success by the Town by removing existing flooding problems, upgrading disability parking to standard and provided a new lease of life and improved aesthetics to the centre. The users and staff of the facility have been very complementary since the works were completed.